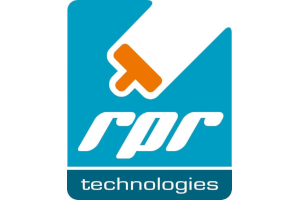 RPR Technologies offers patented induction systems for environmentally friendly, fast and economic coatings removal on pipelines. It easily removes old coatings up to 30 mm and is approved for rehabilitation or repair work on live onshore pipelines. The system replaces traditional blasting methods with a minimum of wear or tear.